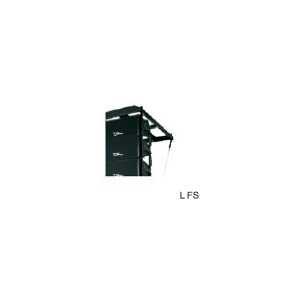 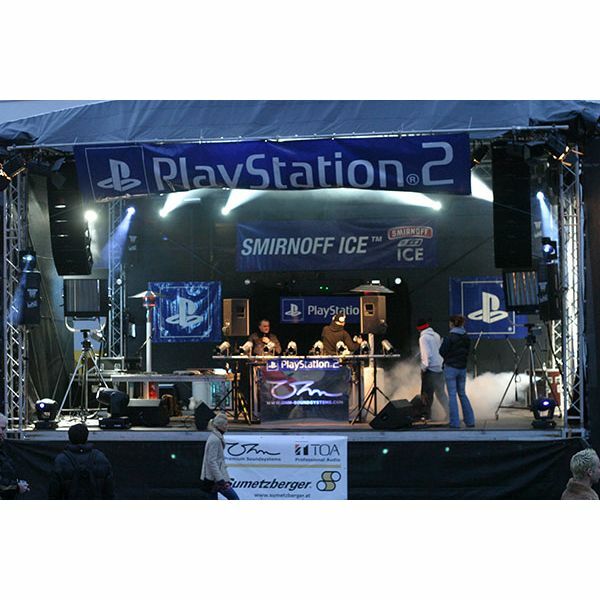 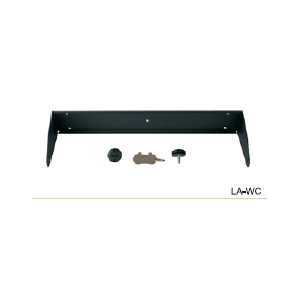 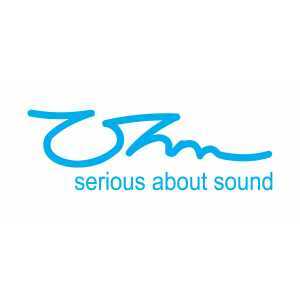 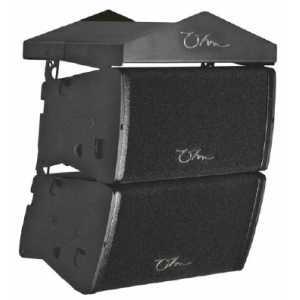 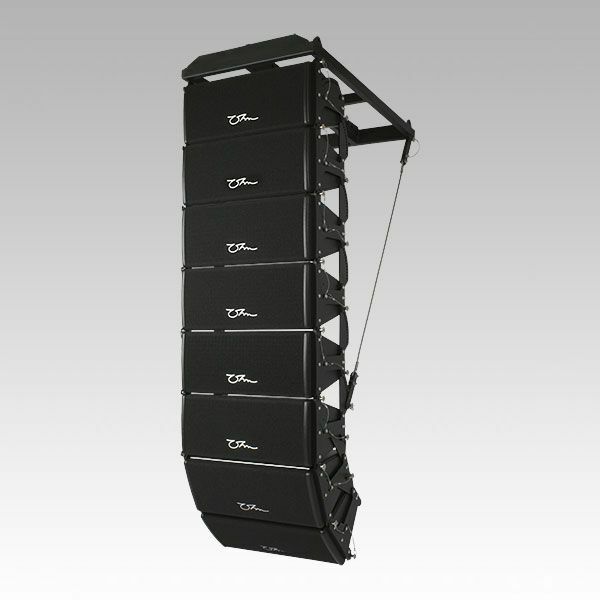 is ideal for smaller indoor and outdoor events and for providing infi ll support. 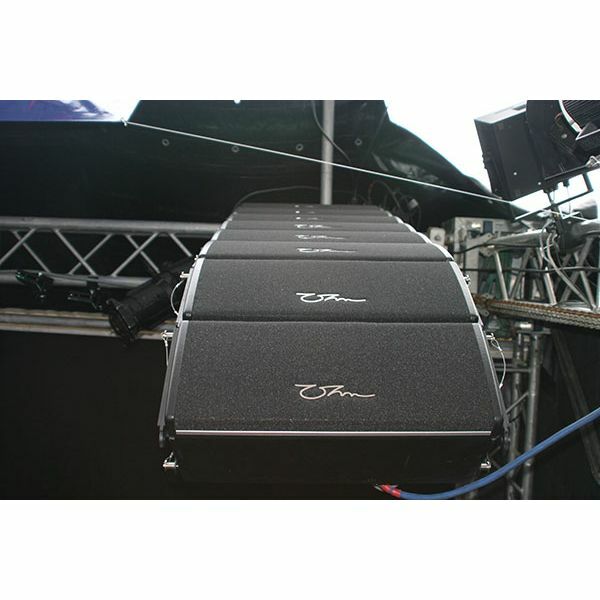 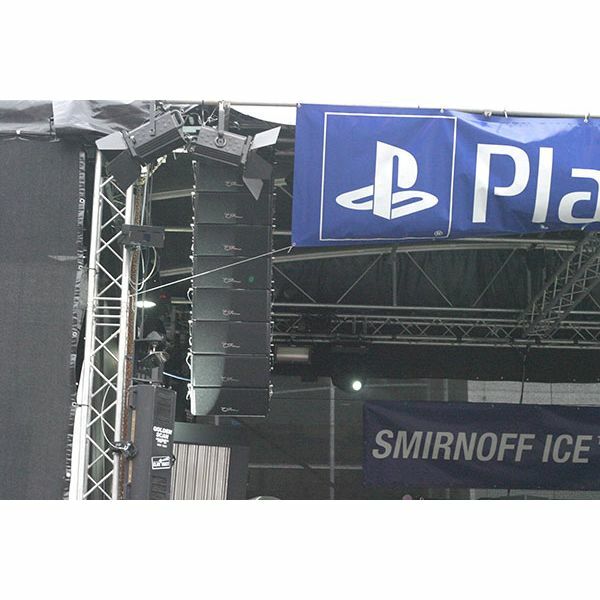 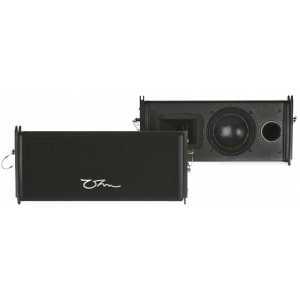 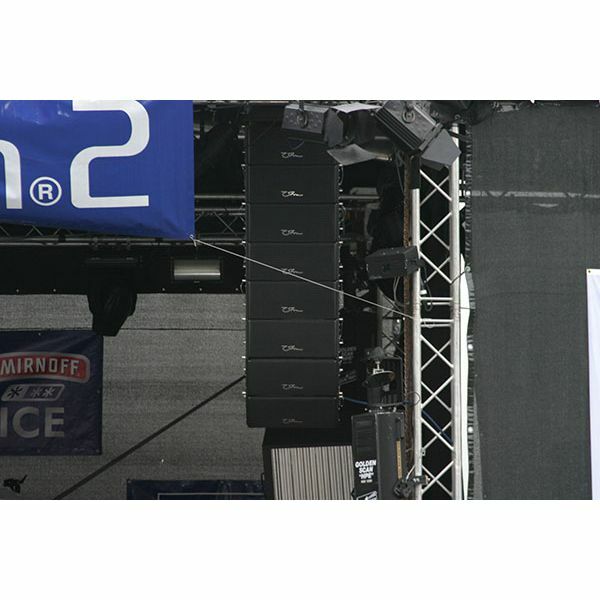 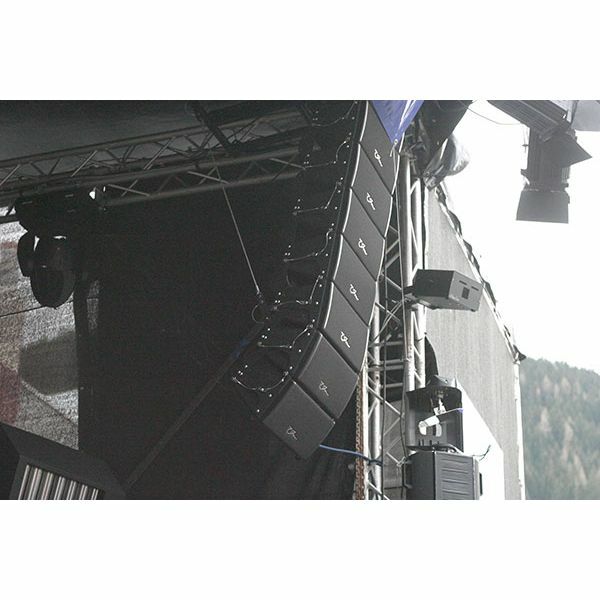 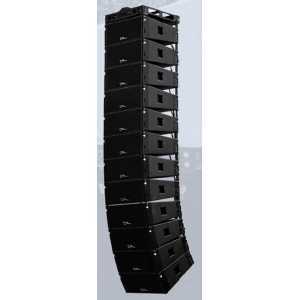 LUNARAY can often be found alongside bigger line arrays such as ERSA MAJOR in side fi ll applications and hanging from the delay towers ensuring the further reaches of the audience also receive full range undistorted sound. 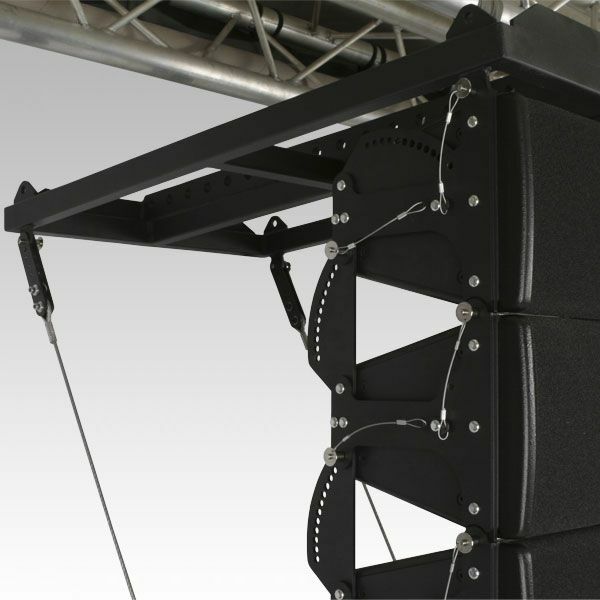 LUNARAY is ideal for use in space restricted installs, low ceiling applications and as under balcony infi ll. 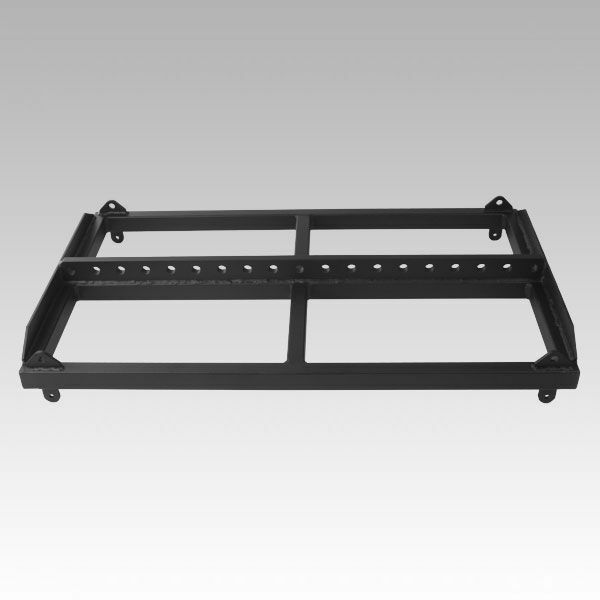 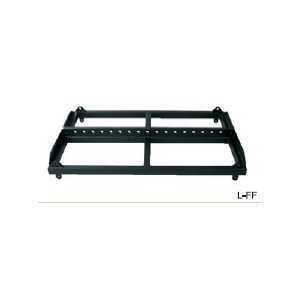 Both cradle mount and fl ying systems are available. 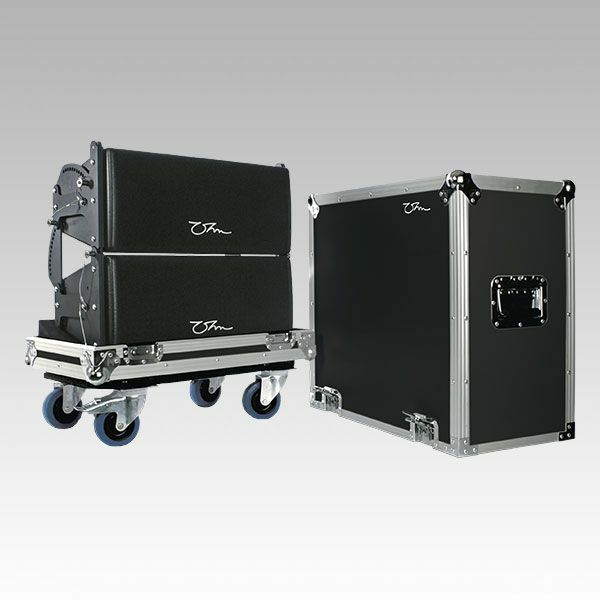 Flying cabinet offsets are adjustable in 1.5° steps up to 20° maximum with 30° available on the last cabinet. 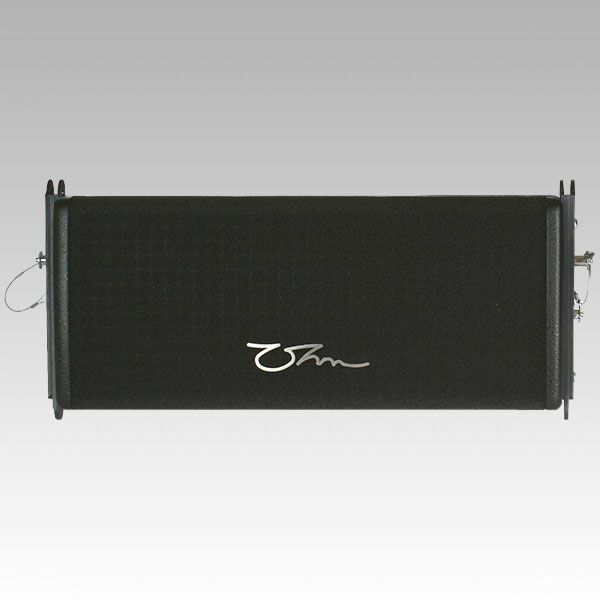 The LUNARAY birch ply cabinet is a compact full range enclosure housing a 1” compression driver and an 8” bass/mid driver, combined with some very clever OHM engineering to make a product with a difference. 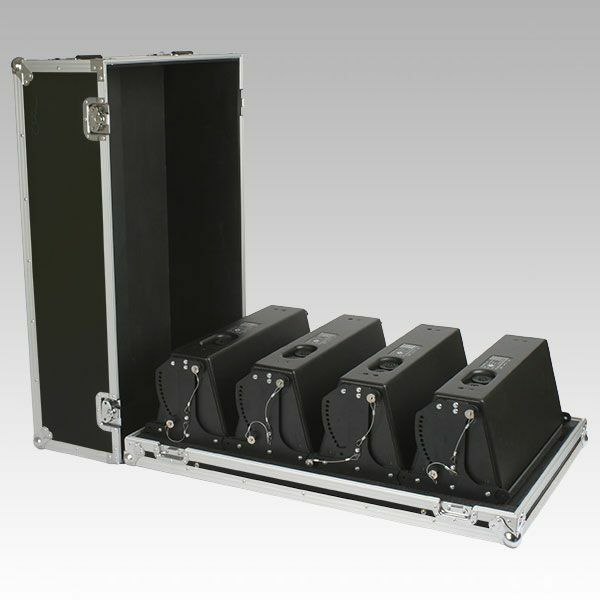 The very compact enclosure’s lowest reproducible frequency is still 75Hz at -3dB with a maximum sound pressure level of 126dB! 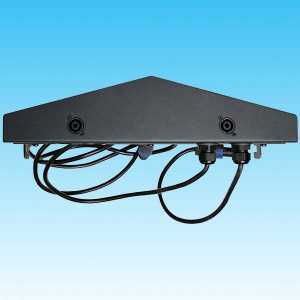 The OHM SPYDER DSP control software and OHM OYSTER system controller provide both easy to use setup and prevention against unwanted interference – particularly valuable in installations.